The Red Roses are one of the best memorable flowers for that unforgettable someone. 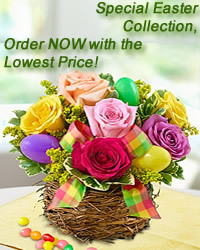 These romantic gift will be designed with palm branches arround and delivered any time. flowers-armenia.am Rated 4 out of 4 by 64 reviewes.